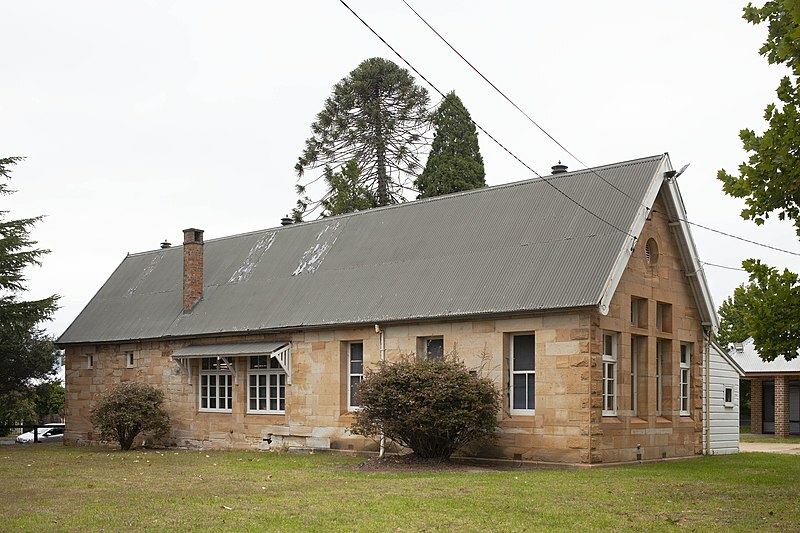 The Mittagong Library is going to be temporarily closed for an upgrade. The improvements will include a new air conditioning system and lighting, a building insulation envelope, a new study/work area and a fresh coat of paint for the ceiling. Work will start on April 22 and will be completed on May 14. The Mobile library service will continue during this time.